Raised in Bethel, Alaska, Solomon started racing when he moved to Maine and joined the Mount Desert Island High School Sailing Team. 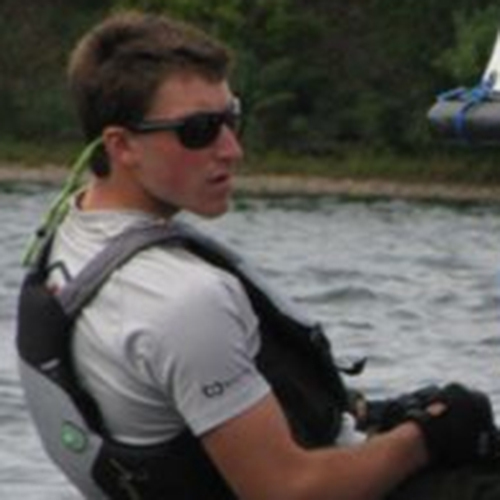 A two time state champion Solomon is now a rising junior, sailing for the Tufts University Jumbos. At Oakcliff Solomon is looking forward to expanding his offshore & match racing experience.